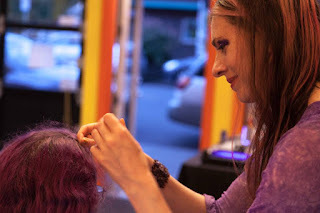 Monday, August 1st: 2-5pm, Faery Hair at Prosperity Pie Shoppe in Multnomah Village, 7814 SW Capitol Hwy, Portland, drop in or call/text for appt! Wednesday, July 20th, 2-5pm, Faery Hair Sparkles at Kyra's Bakeshop, 599 A Ave, Lake Oswego, OR, gluten free bakery, drop in! 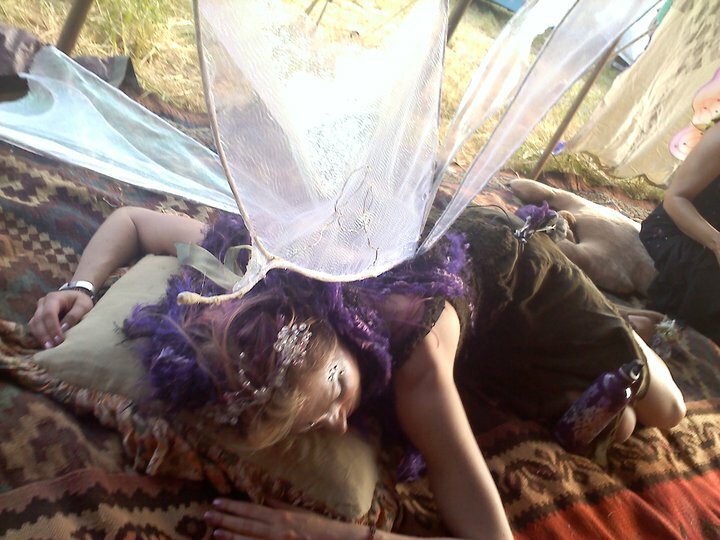 Friday, Agust 5th: 11am-6pm, Faery Hair Friday at the Fernie Brae, 4035 SE Hawthorne, Portland, drop in!